Remember to check out all the great savings and added value we have for you in this month's newsletter! 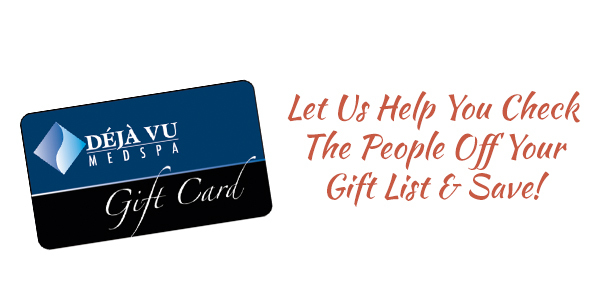 Giving a Spa Gift Card to your loved is one of the most popular gifts to give! 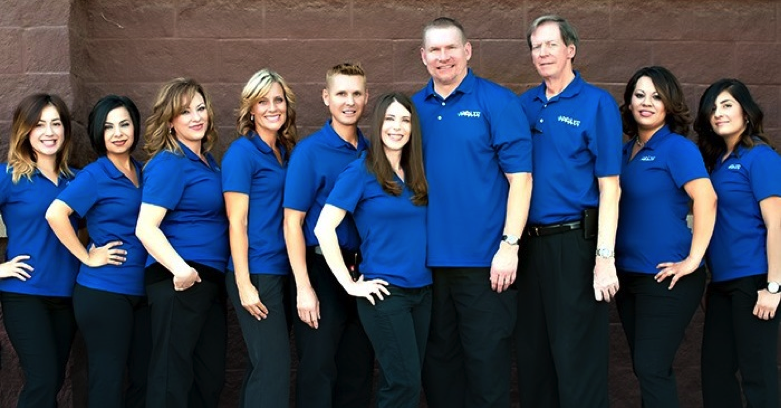 Have an enjoyable holiday season from Deja Vu Med Spa! 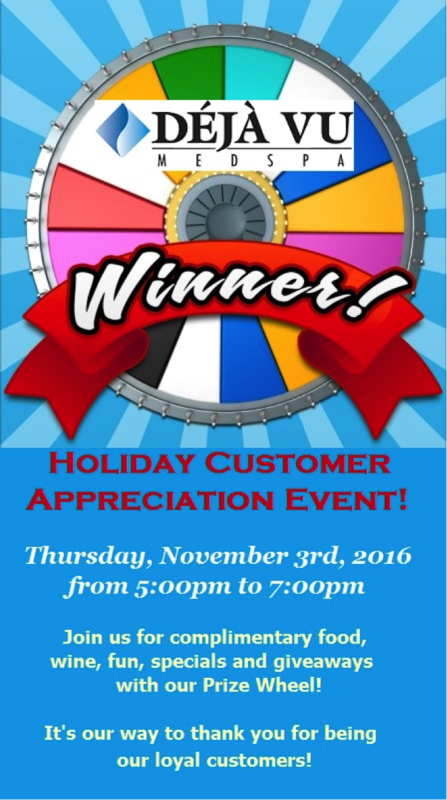 Black Friday & Small Business Saturday Extravaganza! 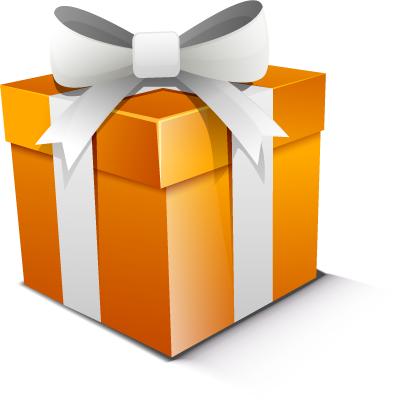 receive two $25 Gift Cards = $50 FREE*! You can give these two $25 Gift Cards to people you know and care about, such as family members, your child’s teachers, your mailman, etc.! Good on Black Friday and Small Business Saturday ONLY! 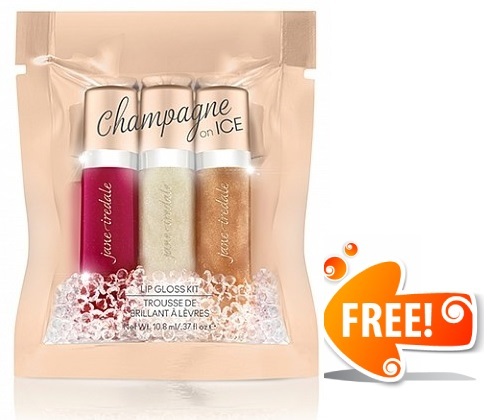 • Restylane Silk: $465 plus receive a FREE Jane Iredale Holiday Lip Gloss! 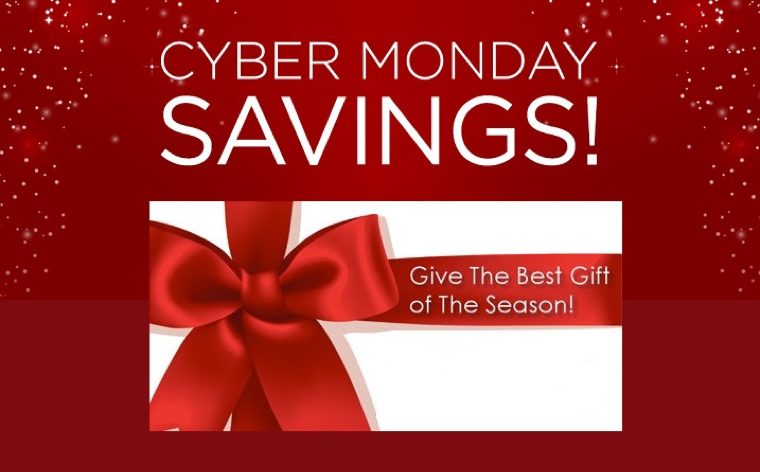 Purchase Botox and 1 syringe of Filler or 2 syringes of Filler and receive a FREE Holiday SkinMedica Gift Bag! Latisse: Buy a 5 ml Kit for $150 (a $29 savings) and receive a sample Lash Primer & Mascara! 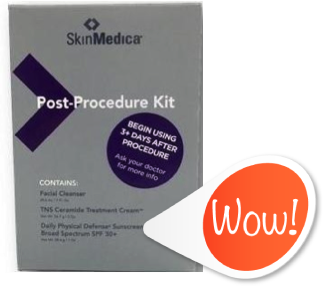 Reserve a SkinMedica Peel Series of 4 and receive a complimentary Post Procedure Kit! Get your body ready for all the holiday parties! Purchase 2 Coolsculpting Treatments and receive the 3rd Treatment FREE! 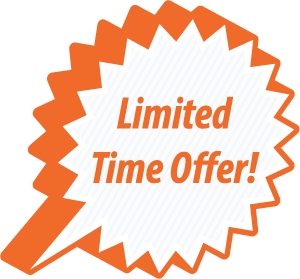 Buy a package of Laser Hair Removal and receive a small area FREE! Have you heard of Kybella? 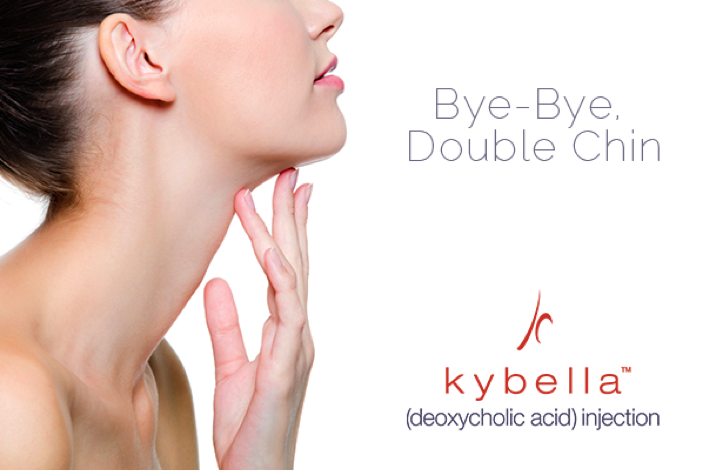 If you or someone you know is tired of having a double chin, you can make it disappear with Kybella! 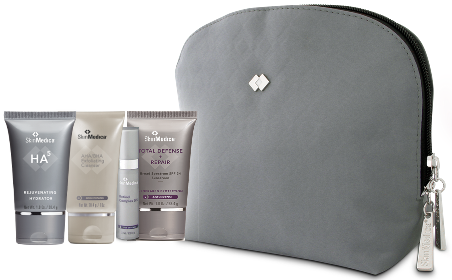 Purchase 2 Treatments for $2200 and receive a FREE SkinMedica Firming Lotion! Reserve a consultation now to see if Kybella is ideal for you! 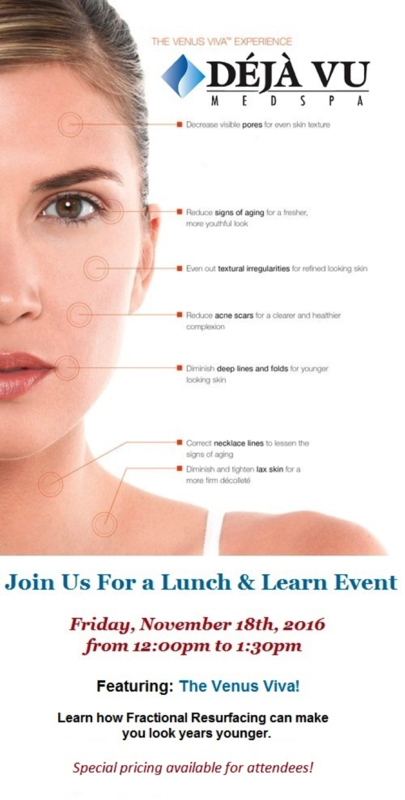 Reserve a Consult and let a professional develop a beauty plan ideal for you. It could be Botox, Fillers, Peels, Facials, etc. Full Face Photofacial for $200! The holiday season has arrived and we want you to radiate brighter than last year’s lights! With so much to get done and almost no time for any fun, zero downtime is a must! 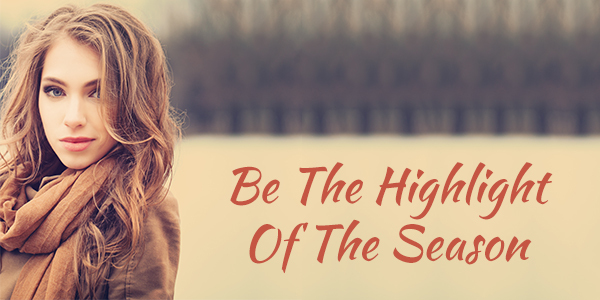 We have the perfect treatments to lift you up and make sure you shine this holiday. Let them gaze in wonder of how you did it all flawlessly. If the stress of this season has you feeling down, turn to us to lift you up! 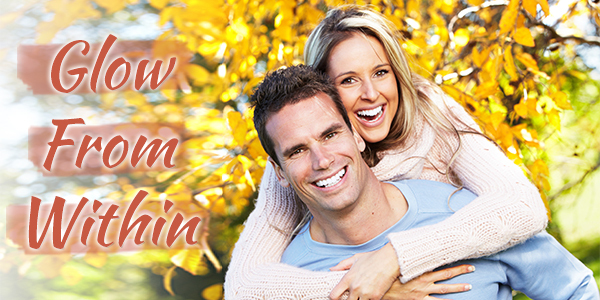 • Botox is a great way to rid you of those stress marks caused by the holiday shuffle. Typically, Botox is injected from the nose up, focusing on forehead lines and crow's feet to clear up that age-old question. You will see results within 24 - 48 hours! • Fillers, such as Juvederm/Voluma, can rid you of that unwanted mother-in-law crease. Those frown lines are the perfect place for fillers to erase! Typically lasting 9 months to a year, we are sure your folds will disappear. 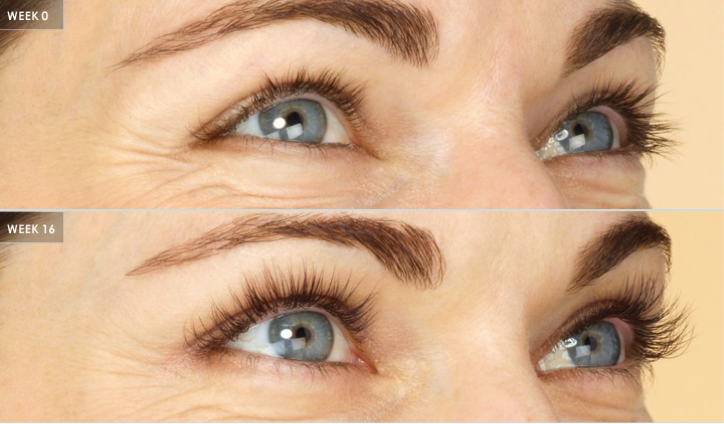 This treatment will create volume and fullness, giving you a more youthful appearance. • Dermaplaning is a great way to ensure you're not looking rough for when the family shows up. 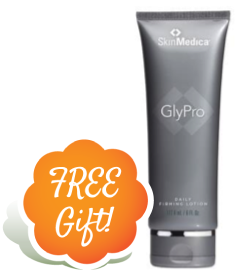 This treatment is perfect for eliminating peach fuzz while revealing a smoother, brighter complexion. 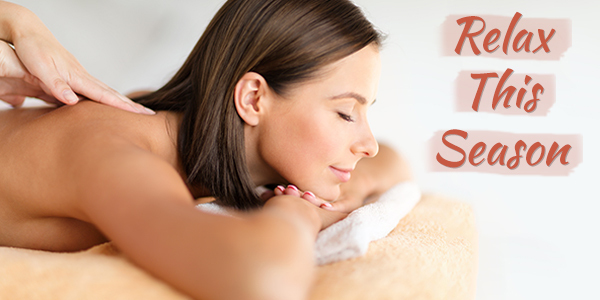 After this treatment, you are sure to be glowing. 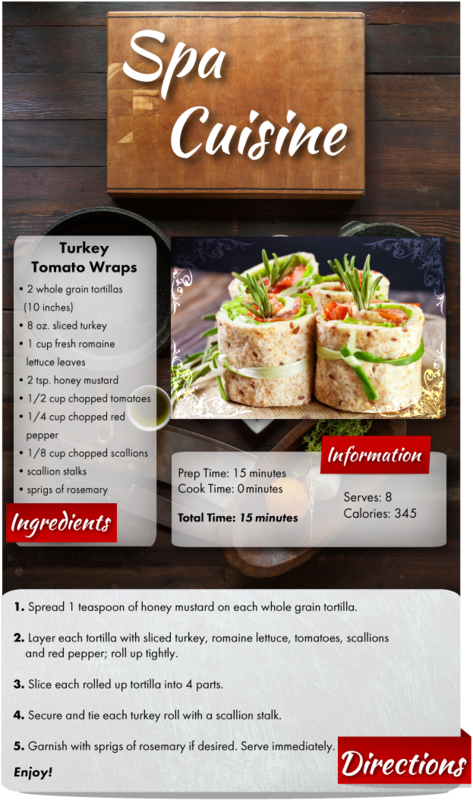 • Kybella will ensure that the only gizzard neck you'll see is the one stuffed in the turkey! 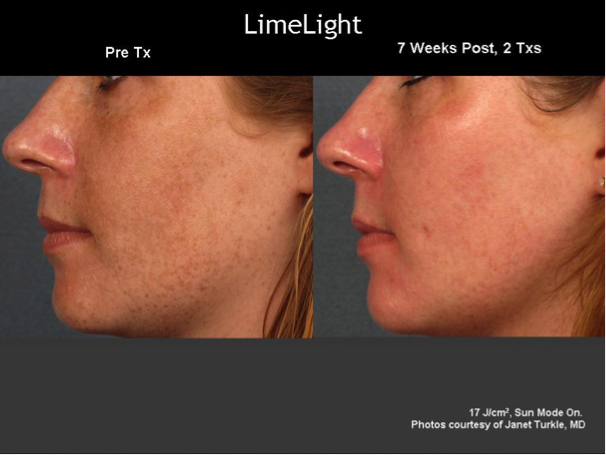 This innovative treatment destroys fat cells under the chin to improve your profile! With very little downtime, you can embrace the holidays head on. • CoolSculpting will transform and reshape those problem areas you keep covered up. With no downtime, you can step into your little black dress with confidence! Word of advice: Don't shop for injectables by price, but rather by expertise and results!